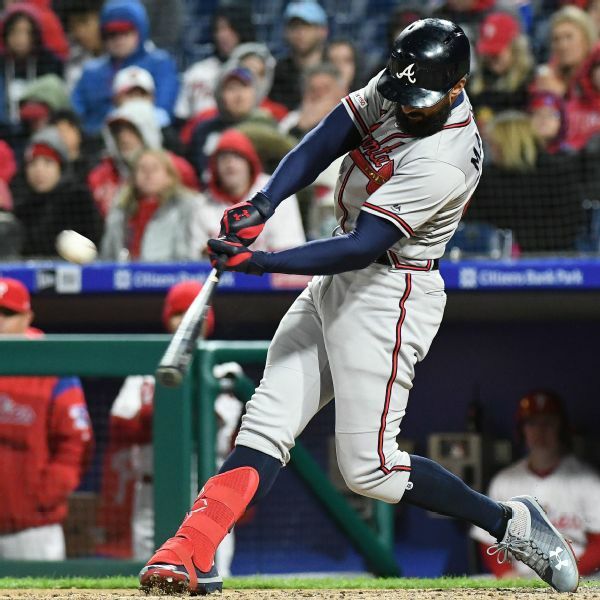 Police are investigating the burglary of Braves outfielder Nick Markakis's Atlanta home and say $20,000, five guns and other items were stolen while the team was in Philadelphia on March 29. 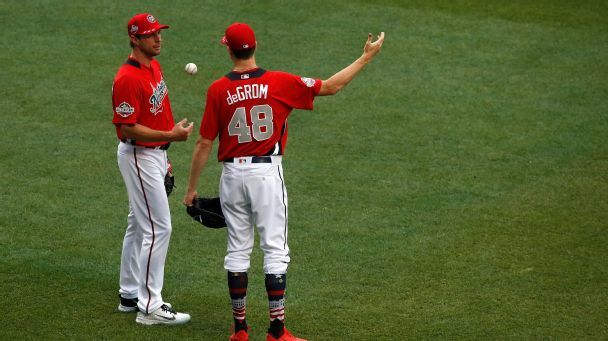 An AR-15 rifle and four handguns were reported missing. 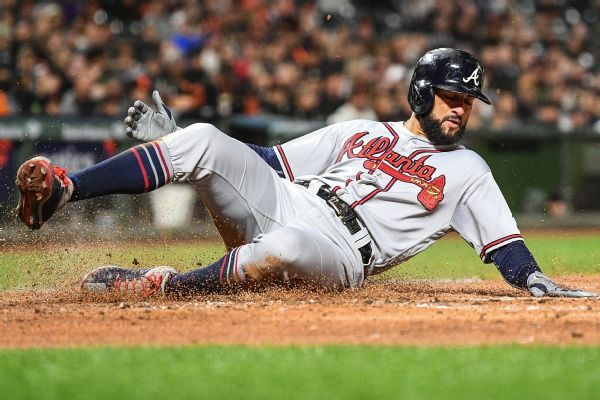 Outfielder Nick Markakis is returning to the Braves on a one-year deal with a club option for 2020. 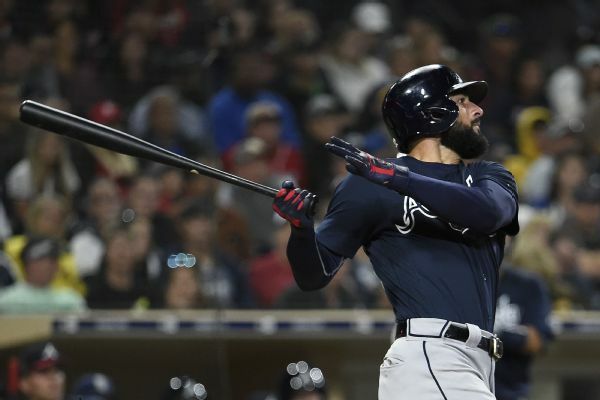 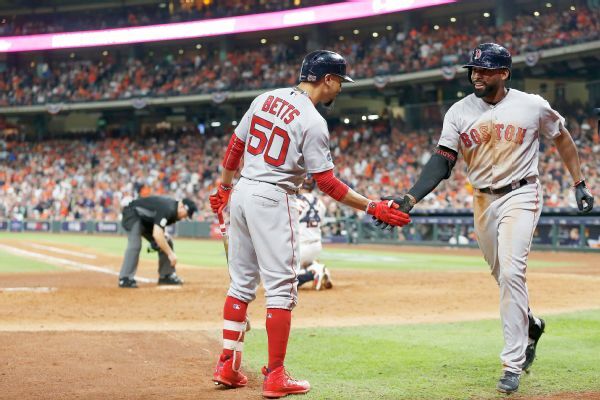 Outfielder Nick Markakis, catcher Kurt Suzuki and starting pitcher Anibal Sanchez were among the players to whom the Braves declined to give qualifying offers by Friday's deadline. 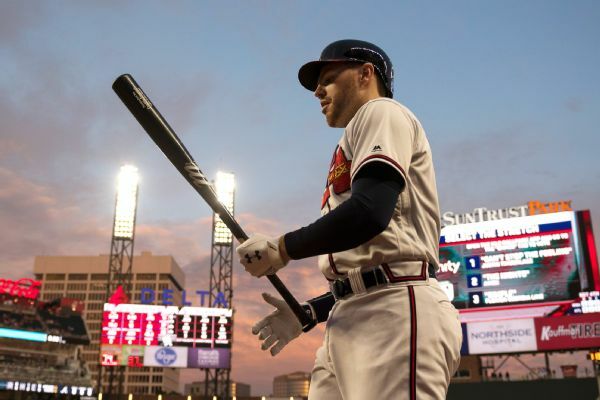 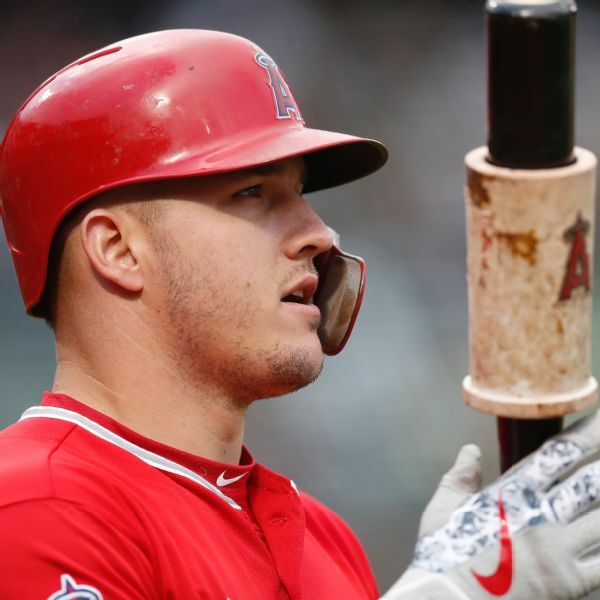 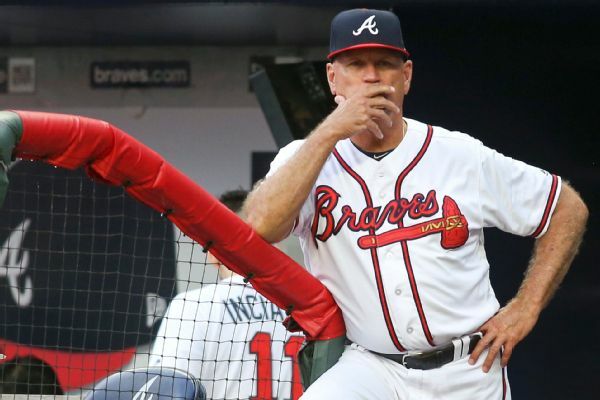 The Braves' changing fortunes, after four straight losing seasons, were affirmed Sunday with two players, Freddie Freeman and Nick Markakis, elected to the All-Star Game's starting lineup for the first time since 2003. 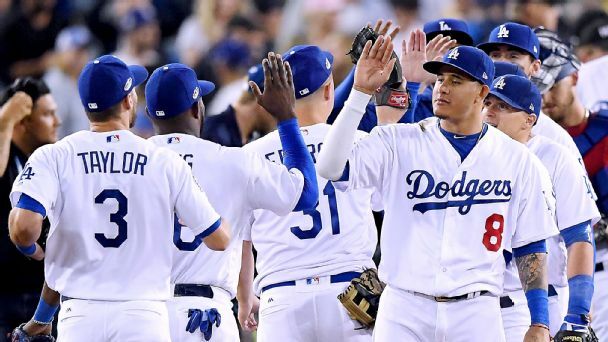 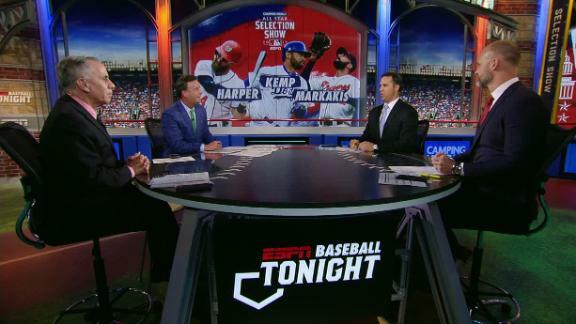 The Baseball Tonight crew reacts to the National League All-Star team's starting outfield of Bryce Harper, Matt Kemp and Nick Markakis.